Stonebrook Pediatric Dentistry provides specialized dental care and mentorship for children and adolescents. 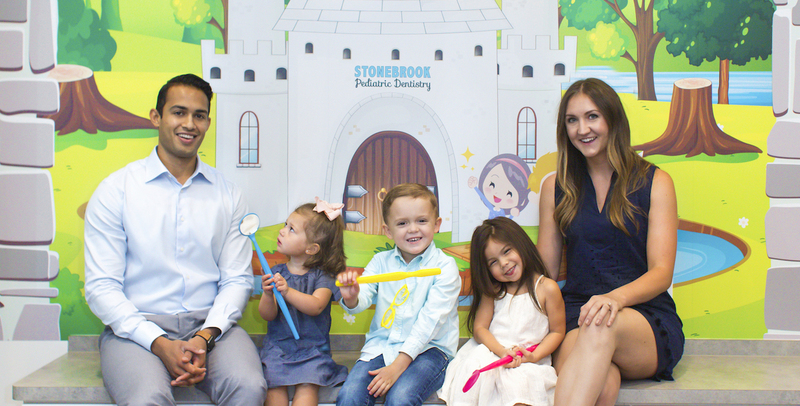 Stonebrook Pediatric Dentistry was created because we believe the children of our community deserve the best pediatric dental care in an environment that caters to them. We have a castle themed practice with soft lighting. As a result, we are able to create a relaxed atmosphere. 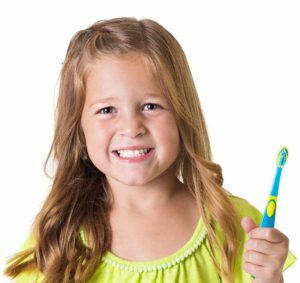 We know that each child has unique needs as well as different pre-existing levels of dental anxiety. Our team is good at assessing individual needs and has the dental training to provide the best experience for your child. We love our practice and we believe you and your kids will too! 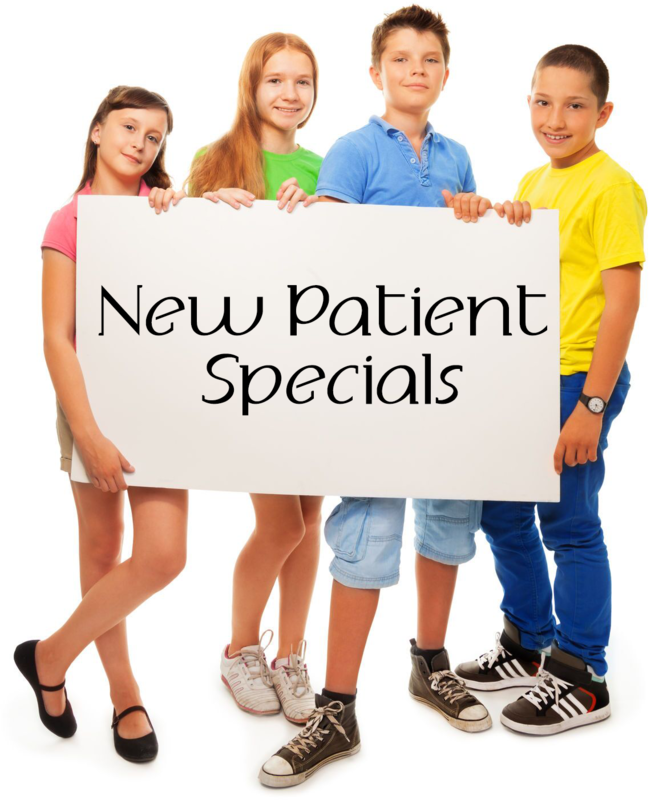 SPD is a private practice located conveniently on the intersection of Stonebrook Parkway and FM 423. Dr. Bhaumik is a Board Certified Pediatric Dentist serving Frisco, Little Elm, The Colony and surrounding communities. He has practiced throughout Dallas the past three years and is now proud to serve the North Dallas area through his own practice. Stonebrook Pediatric Dentistry provides online scheduling as well as paperless forms and convenient times for busy parents. In addition to catering to our young patients, we want our caring parents to love our practice as well. We take a lot of pride in being a specialty practice and most importantly look forward to serving you!